By exploiting the latest technologies available, we are able to offer effective e-ticketing solutions for the public transport sector. Our technical solutions make it possible for organisations in the public sector to enhance the travel experience of their customers as well as improving turnover and operational capacity at relatively low cost. In addition to the development of e-ticketing solutions for existing applications, we develop future-proof cloud based ticketing solutions that can be applied in a multi-functional open architecture. Operators can continue to support and improve existing applications, while making a controlled migration to the more future-proof “cloud ticketing” solution. Over the years, we have established an excellent reputation with large national, as well as international, companies and we play an important role in the chip card program within the Dutch public transport sector. This Is What We Are About. Meet Our Chief Executive Officer. Toofan Otaredian has been the CEO of Telexis since its foundation in 1999. In this role he is responsible for the overall management of the company’s activities including business development and marketing and sales as well as development of operations. Besides his role as CEO, he has also provided consultancy services to the board levels of KPN for managing the investments of the national infrastructure. He also contributed to the development and design realisation of the national e-ticketing infrastructure, the so-called OV-Chipkaart. Bita Zamanian joined Telexis in 2005. She is the Chief Financial officer and a member of the management board. In this role she is responsible for the overall management and improvement of the company’s internal processes, including Human Resources and Finance. Bita gained her degree qualifications in finance and economy. 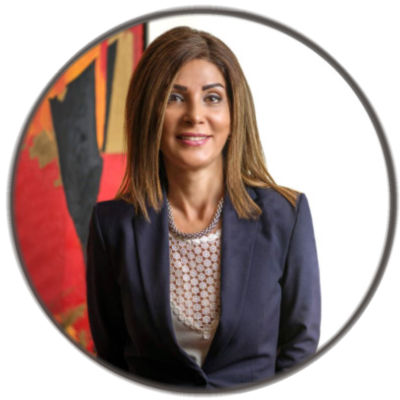 She started her career within Hotelplan and TMF in various financial and administration functions before joining Telexis. 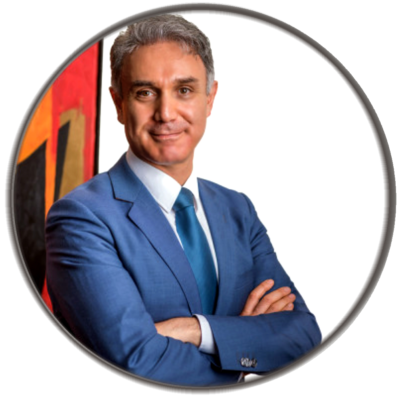 Ben Jalilzadeh joined Telexis in 2016 and since 2017 he is part of the management team as the CIO. In this role, he is responsible for the IT and ICT strategy within Telexis, as well as bridging the gap between IT professionals and non-IT professionals to realize technical solutions for functional requirements. Upon completing his studies in Computer Science at Delft University of Technology, Ben started his career as a software developer. 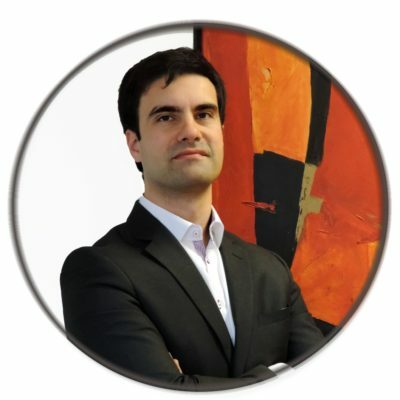 After several years of experience as an IT Project Manager and IT Program Manager, at different companies including Airbus Defense and Space, he joined Telexis.